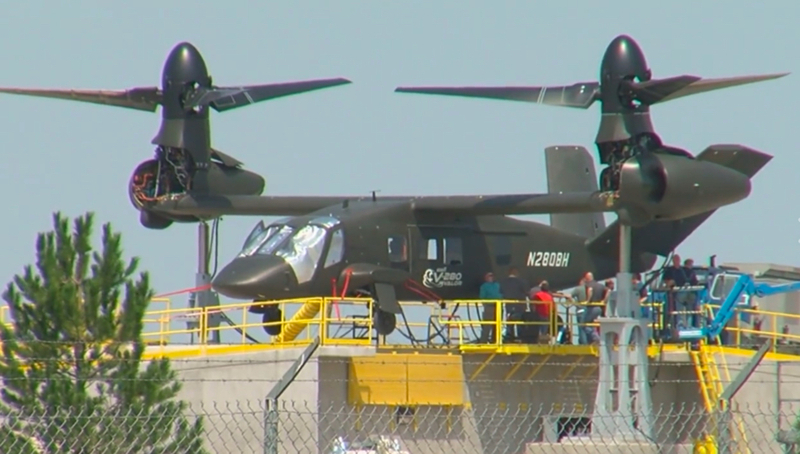 The Aviationist brings us pictures of the first prototype for the V-280, one of two contenders for the Army’s “Future Vertical Lift” program to replace the H-60 and other helicopters. We have discussed this program previously as a potential replacement for Coast Guard MH-60s, here (2015) and here (2013). The competing Sikorsky-Boeing-made SB-1 Defiant coaxial helicopter is expected to fly in 2018. 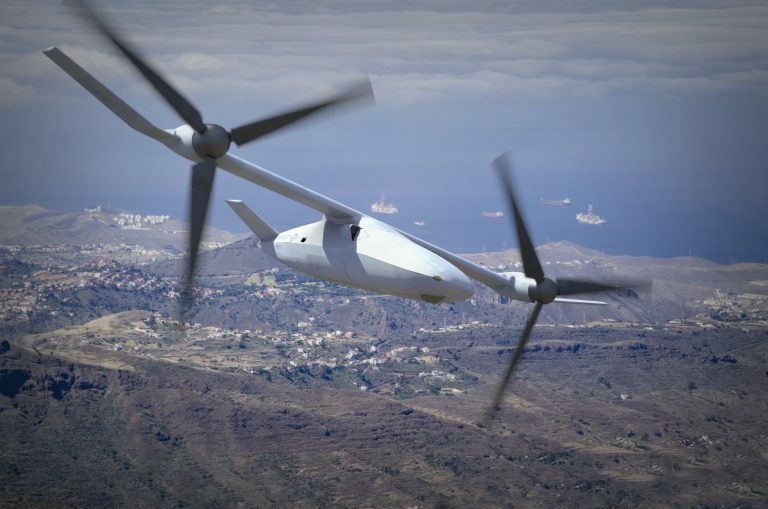 Earlier we talked about the possibility of a new tilt-rotor UAS with a configuration similar to the Eagle Eye concept that was part of the original DeepWater program. Now we have a Bell Helicopter news release which provides more information on this program and its capabilities, plus a designation, V-247, and a name, Vigilant.” A Breaking Defense post puts the program in context relative to the V-22, the Marines intended use, and the Air Force’s long endurance MQ-9 Reaper UAS. As noted earlier, this is a much larger aircraft than the Eagle Eye would have been. Bell states that its wing and rotor folded foot print is equivilent to that of a UH-1Y (latest version of the Huey) which is much larger than an MH-65 and only slightly smaller than an H-60. It uses a single 6,000 HP engine. If deployed on a cutter it would replace a manned helicopter. FORT WORTH, Texas (Sept. 22, 2016) – Speaking before an audience of aviation and military experts assembled at the National Press Club in Washington, D.C., Bell Helicopter, a Textron Inc. (NYSE: TXT) company, today unveiled the Bell V-247 Vigilant tiltrotor. To download renderings of the Bell V-247 Vigilant tiltrotor, please follow this link. Is the Eagle Eye UAV Making a Come-Back? BreakingDefense is reporting the Marines are looking for a large tilt rotor UAV with Reaper MQ-9 like capabilities. This might sound familiar because a big part of the DeepWater program was a tilt rotor UAV called the Eagle Eye. Reaper is a relatively large UAV with a max. takeoff weight of 10,494 lb (4,760 kg). That is about a thousand pounds more than an MH-65 and more than four times the size of the Eagle Eye. Still, if the Marines do succeed in creating a vertical take-off UAV, it may be something the Coast Guard will want to use. We have talked about “Future Vertical Lift” (FVL) before. It’s a program to replace several helicopters, including the H-60, with advanced aircraft with much greater speed and range. Defense News reports that while V-280 demonstrator is expected to fly in 2017, the Army, which has the lead, doesn’t expect to fund production until in the late 2020s with the aircraft coming on line in the 2030s. But the Bell/Lockheed team that is producing the V-280 Valor, believes that there is Air Force and Navy interest that could see initial operational capability by 2025. 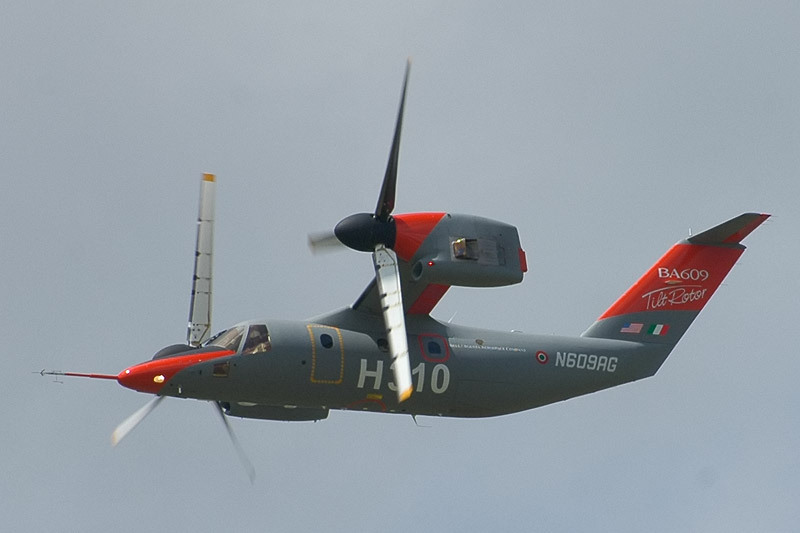 Meanwhile, Aero News Network reports the UAE has decided to purchase three AW609 tiltrotors, for Search and Rescue, with an option for three more. Deliveries are expected to begin in 2019. These aircraft will have twice the speed and twice the range of the helicopters they replace (275 knot maximum speed and 750 nm range). I can’t help but think these would be awfully useful in the Arctic, and wouldn’t it be nice, if when we launch on a long range recovery mission, we could have two tilt-rotors, instead of a helicopter and a fixed wing.